Home Pre-Draft Analysis NFL Draft 2013: Where Will Geno Smith Land In NFL Draft? NFL Draft 2013: Where Will Geno Smith Land In NFL Draft? 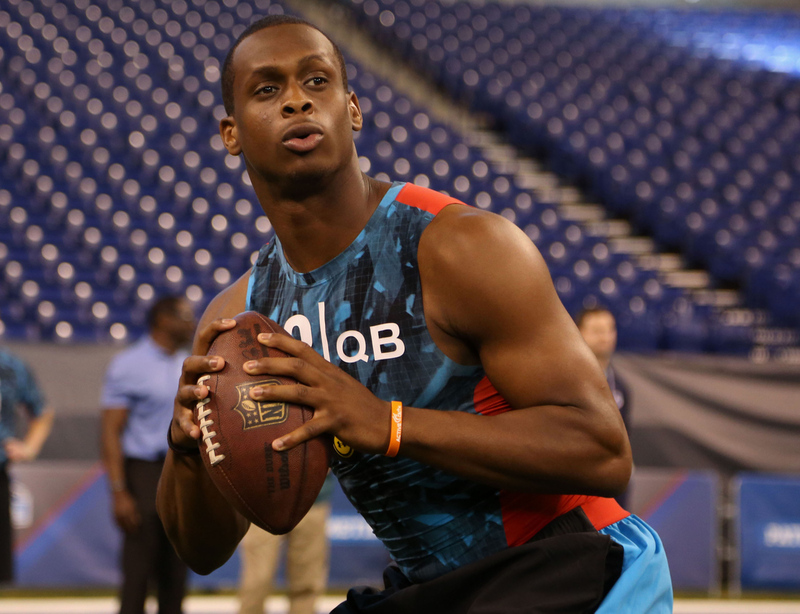 Where will Geno Smith land in NFL draft? Scott Pioli and Heath Evans give their take on which NFL team might take a flyer on Geno Smith and if there are any franchise QBs in the 2013 NFL Draft.